Women are spending more money than ever before on purses and handbags – a lot more. 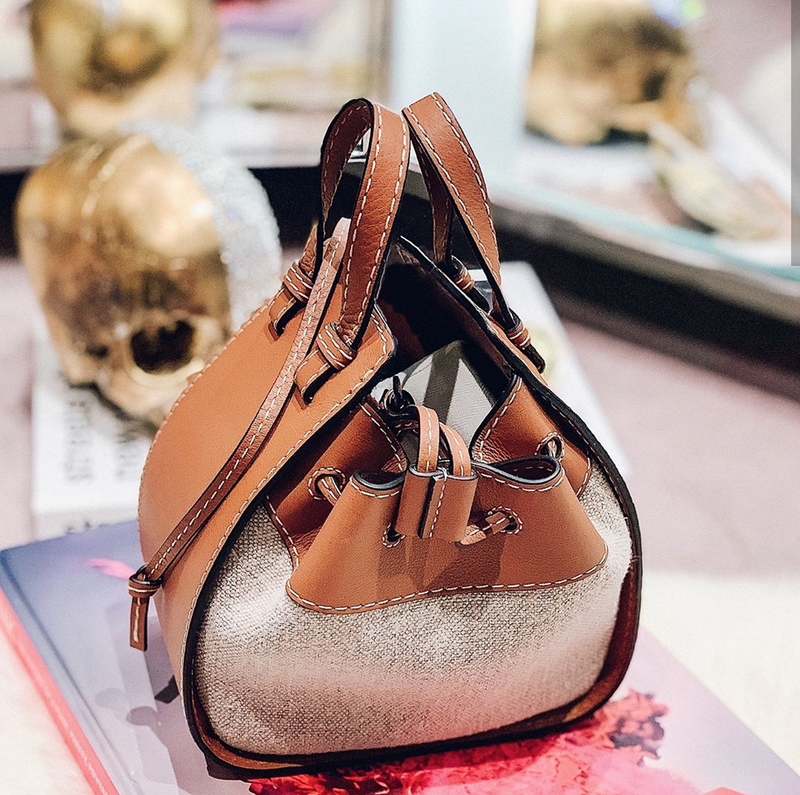 According to one study, “US women spent $11.5 billion (£7.9 million) on handbags last year.” We love our purses and the fashion industry is noticing. Today, purses are seen as status symbols with women willing to spend a nice chunk of change on designer purses. Studies show I am not the only one. All women know the importance of a owning a purse. It is necessary for holding the things we need daily and in case of emergency. Most women would feel naked without her purse – I sure would! But, there are far more reasons for purse love than simple storage. The right purse can dress up any outfit. Purses come in so much variety – size, shape, color, material, and cost all vary greatly. This allows women to pick out a purse that is more personal to her taste and a reflection of her style. You can change out your purse as often as you’d like – much easier than changing your hair. Purses can change depending on your outfit, the occasion, or the season. Purses look good on all women – no matter your size. Purses are now viewed as investment pieces. Women are willing to spend more on purses for this very reason. Since women aged between 18-45 own an average of 13 handbags from seven different brands, you should not bat an eye when I share some of my favorite purses with you. I’m betting you have several in your closet, too. I am in love with my Delvaux purses. These purses are all high quality, fine leather. Plus, they are the official purveyor to the Royal Court of Belgium. My love for my Loewe bag knows now end. All the heart eyes for this one. Fendi is known for stylish handbags like this one. I love the shock of color. If you haven’t figure it out by now, I am a huge fan of pink. This one from Celine makes my pink-loving heart happy. Ultimately, women are purchasing purses for style and quality rather than merely purchasing for a brand logo. While I am all about a designer bag, even I know quality and style trumps a logo. But, when I find the perfect combination of designer plus style and quality, I know it is a win! Shout out your purse love in the comments!